Life is Sweet© Card (blank inside) with one white envelope. 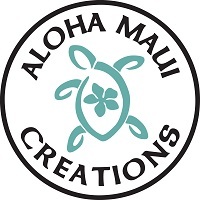 This handcrafted in Hawaii card is also a mini print and can be framed. Comes in a clear sealed bag with inserted artist biography.